During May Ashridge estate in Buckinghamshire bursts into colour when these delicate flowers bloom. 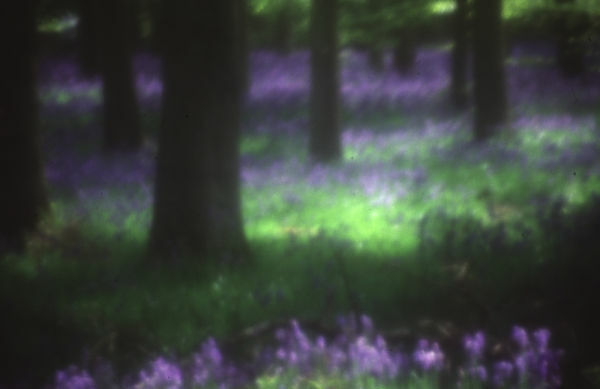 This image is part of a series taken with a soft focus lens. Adding some creativity to the scene.